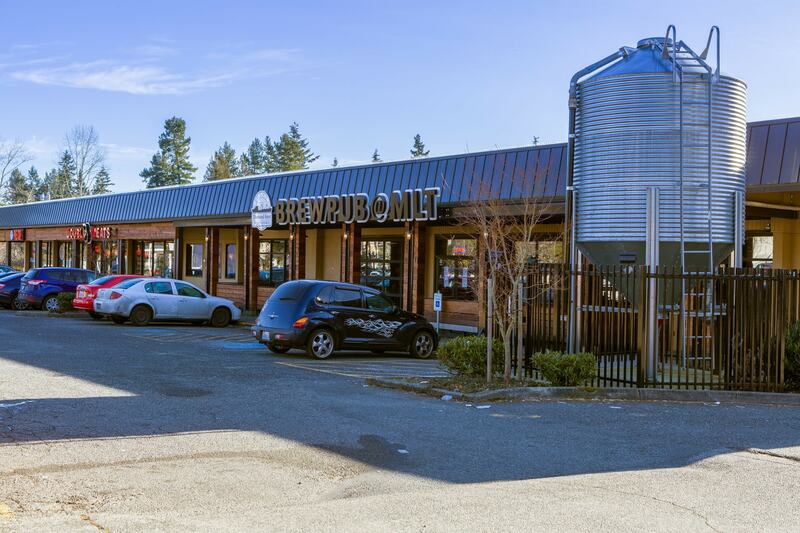 Recommended by both REALTOR® Brian Hayter and Shelly Katzer, the Diamond Knot Brewpub is a local favorite. Started by Bob Maphet and Brian Sollenberger as a hobby, Diamond Knot Craft Brewing now makes over 600 barrels of beer every single month! Diamond Knot mainstays include their India Pale Ale, Industrial IPA, Blonde Ale, Pipe Down Brown Ale, Above Board Pale Ale, E.S.B. Steamer Glide Stout, Possession Porter, and Hefeweizen.